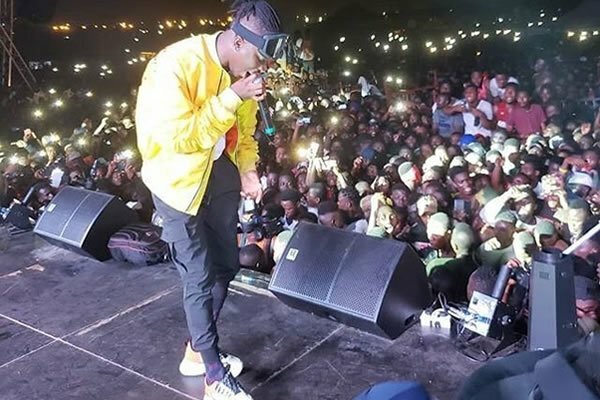 Stonebwoy got the entire Ashaiman lighted up with his annual festival ‘Ashaiman To The World’. Many other stars came through to support the award-winning dancehall artist. This is so far one of the biggest music gathering with so much love in one place. Samini came through with an electrifying performance filled with series of freestyles with Stonebwoy. Kwawkese, Sarkodie, Lil, Okomfuo Kwadee and others also came through.